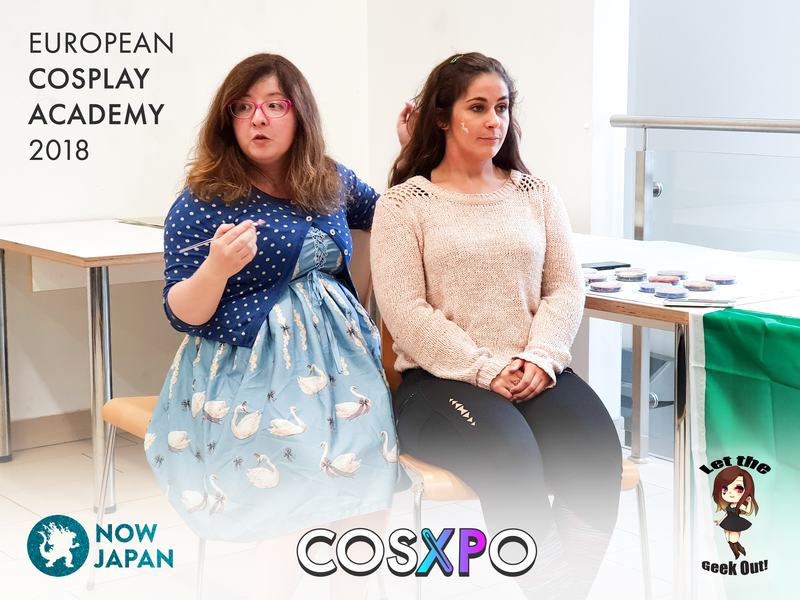 In our quest to share creative knowledge and connect cosplayers from around the world, CosXPo have partnered with Let The Geek Out and nowJapan to bring you the European Cosplay Academy! 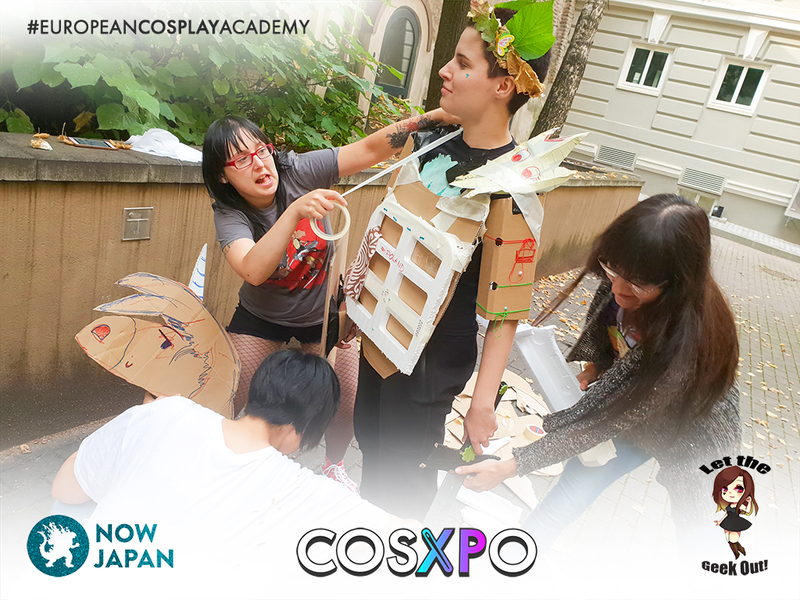 The academy is an annual project that provides an exclusive opportunity for cosplay enthusiasts from around Europe to come together and learn. From costume-making, and acting, to stunt performing, and video making, this project is a chance for creatives to diversify their talents, learn new skills, and make new friends for future collaborations! We invited 4 participants from the UK to join this project and spend a week in Vilnius, Lithuania. 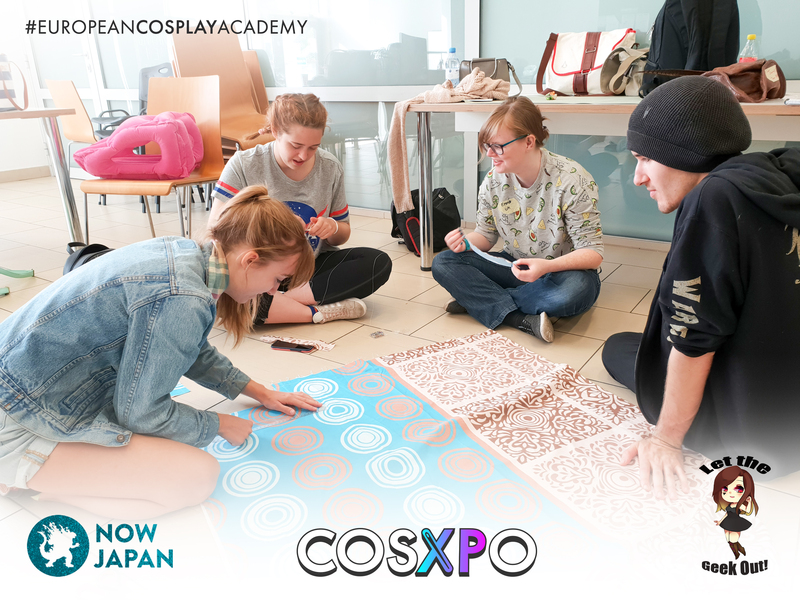 We joined the biggest Japanese cultural festival in the Baltic States - nowJapan, forged new friendships, and gained new skills. 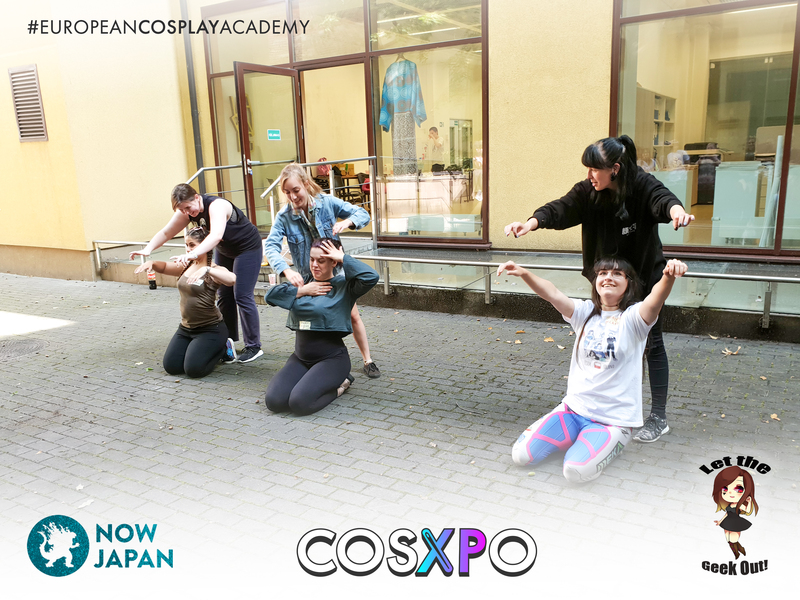 Day 1 of the cosplay academy started with a jam-packed schedule from Team Ireland. Kicking off with a Comedy Workshop, and Body painting, before heading into the afternoon with a talk on disability and mental health in Cosplay. After lunch we went into some wig styling before ending the day with Vocal coaching to help with our own stage performances. 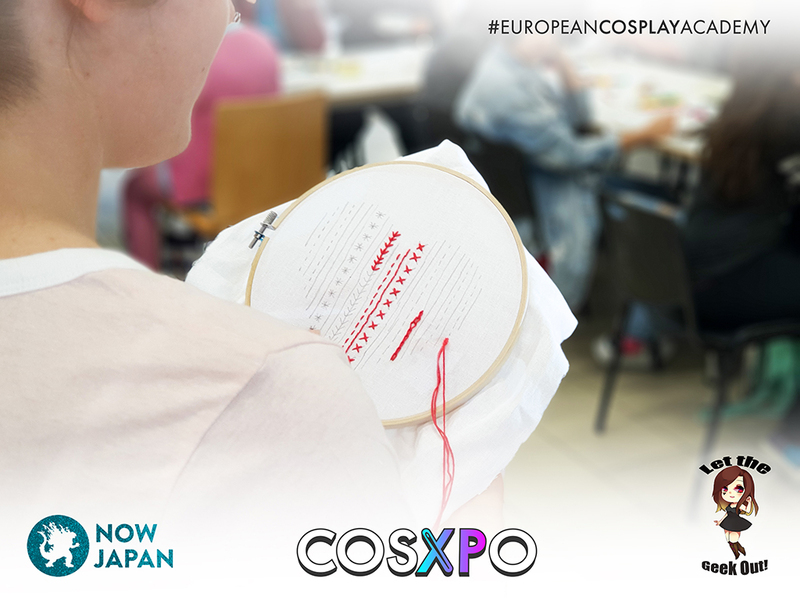 Team Poland started the day with Kimono making! We loved their innovation in bringing such a niche skill to the academy. Everyone got stuck in measuring, cutting, and sewing their own Kimono's! We started the afternoon with acting and performance, before ending the day with some Cosplay Music Video making. 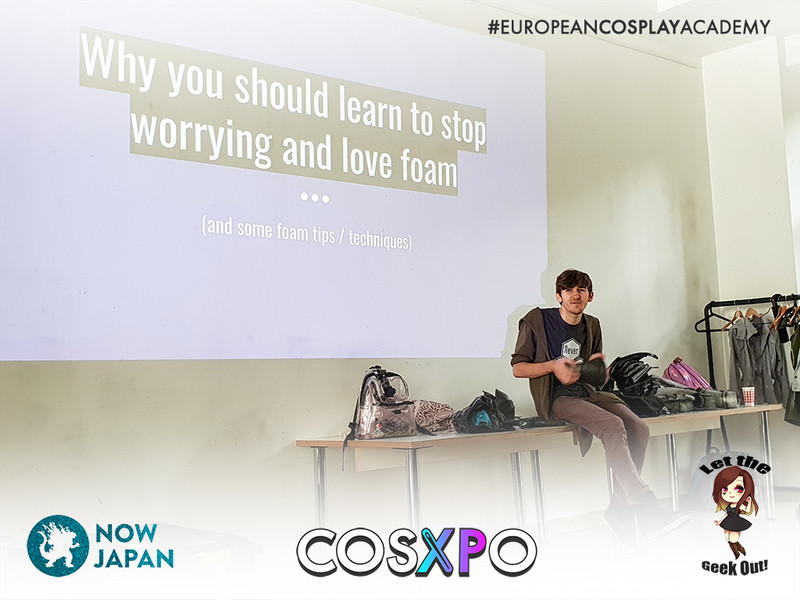 For day three of the European Cosplay academy we dived straight in, starting with everything Foam! And we all tried our hand at making some foam gauntlets. After armouring we went into fabric based skills with some embroidery, and tried our hand at some basic stitches, making our own patterns and shapes. We couldn't end the day without a challenge! So each team go stuck in to making costumes out of complete scraps. Armour, weapons and even some cool props were somehow crafted, and everyone had great fun. Team Czech and Team Belgium and Team Lithuania. Another two days of intense workshops in our last days of the European Cosplay Academy, from our teams from Belgium and the Czech Republic. We had armour workshops, social media lectures, 3D printing, moulding, casting and more! Before our final day heading out with Team Lithuania to see some sights and explore the local area. 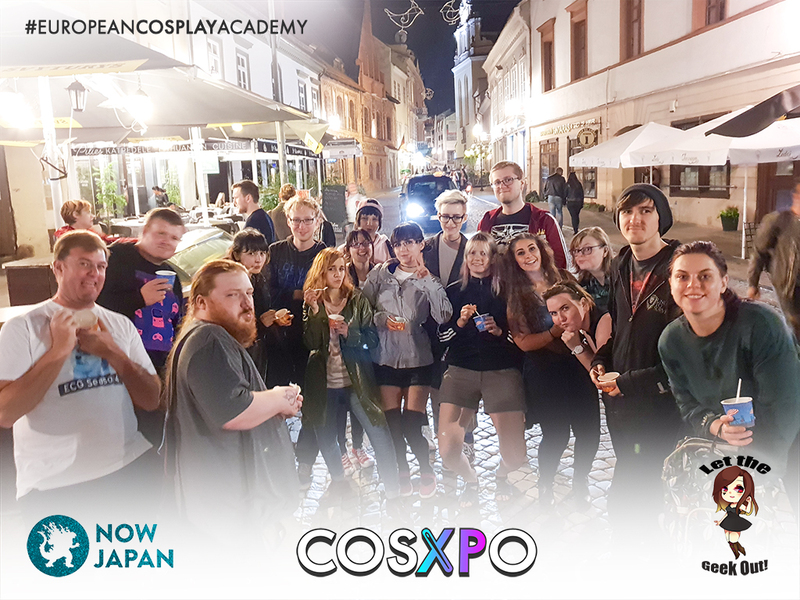 A huge thank you to everyone involved in this years European Cosplay Academy, especially our fabulous UK team for joining us on this mini adventure. 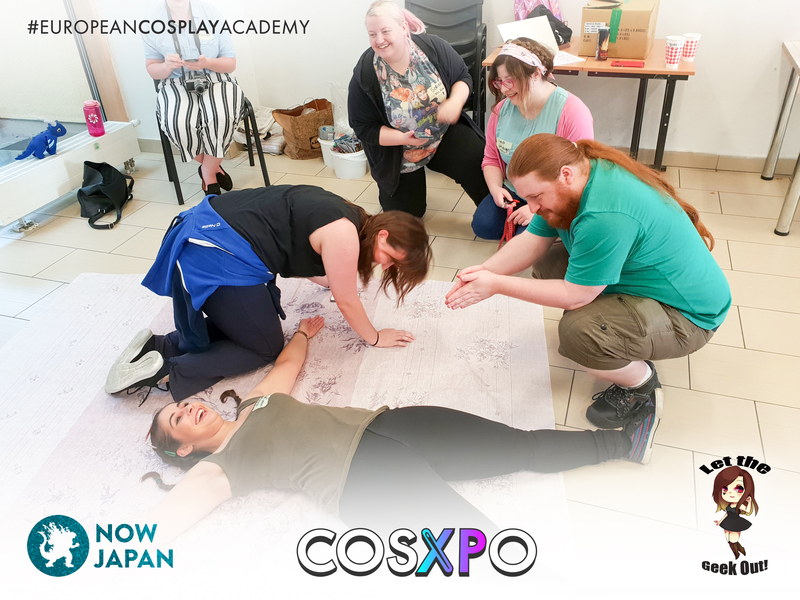 We hope to see you and the other teams at CosXPo 2019!